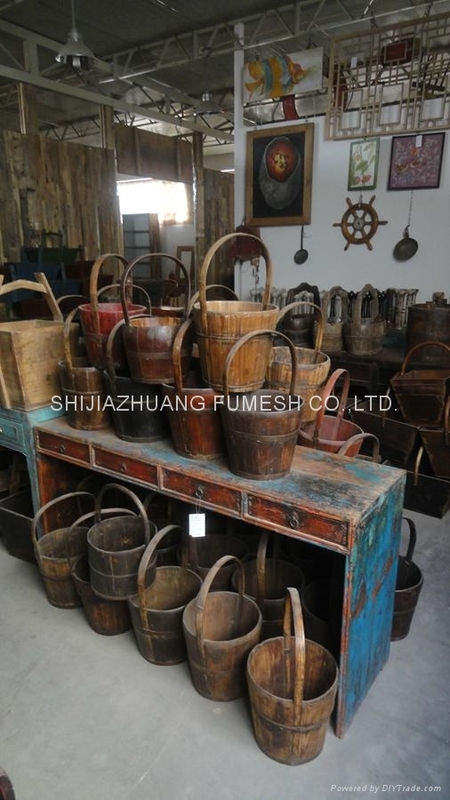 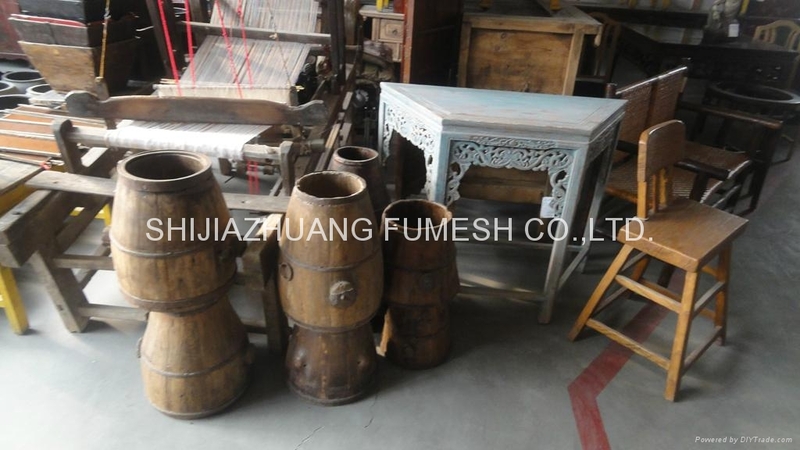 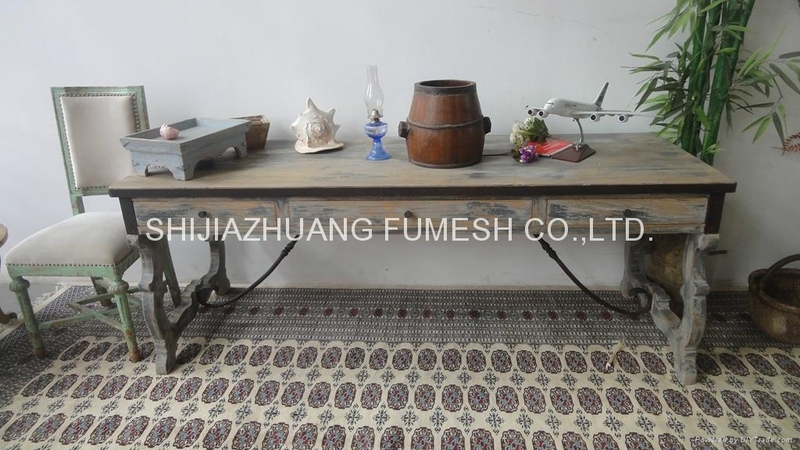 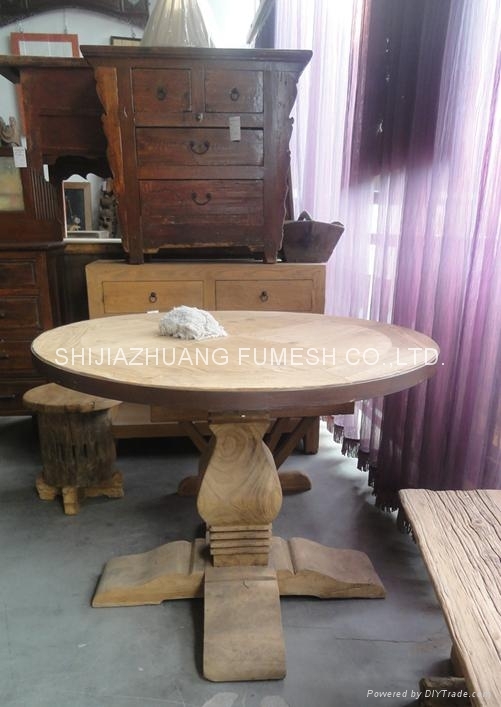 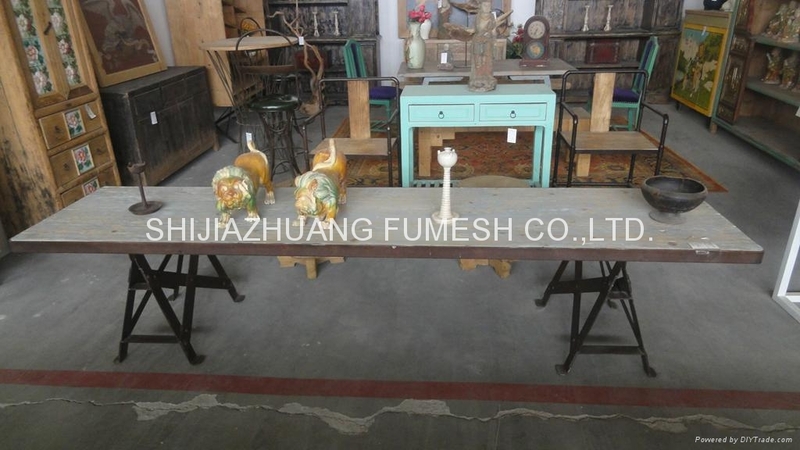 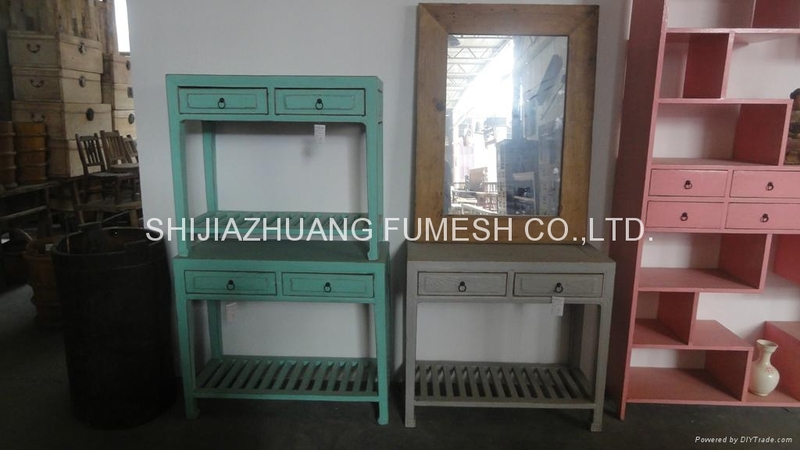 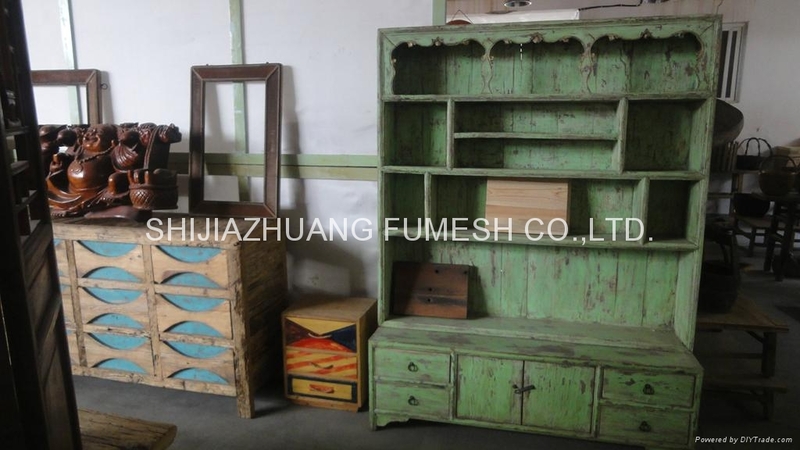 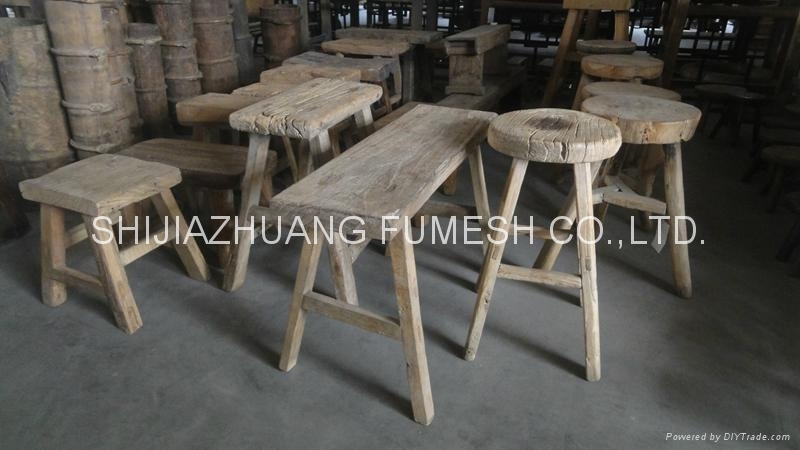 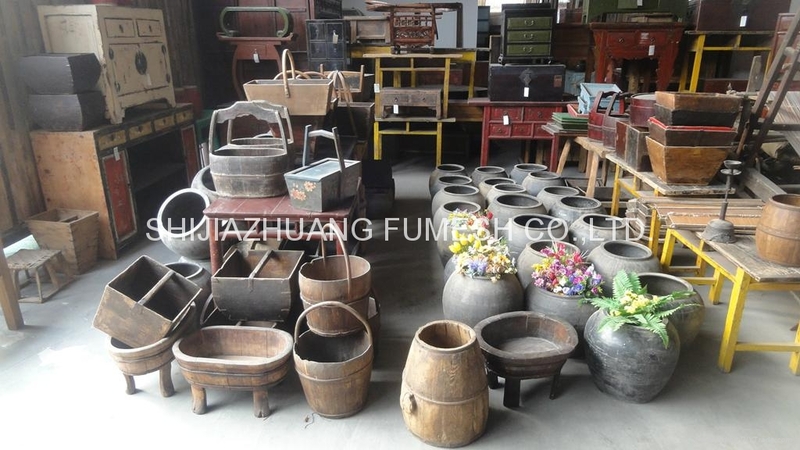 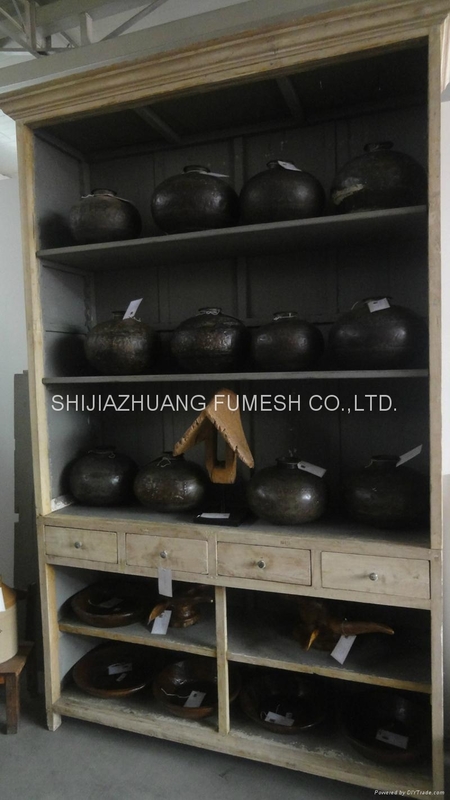 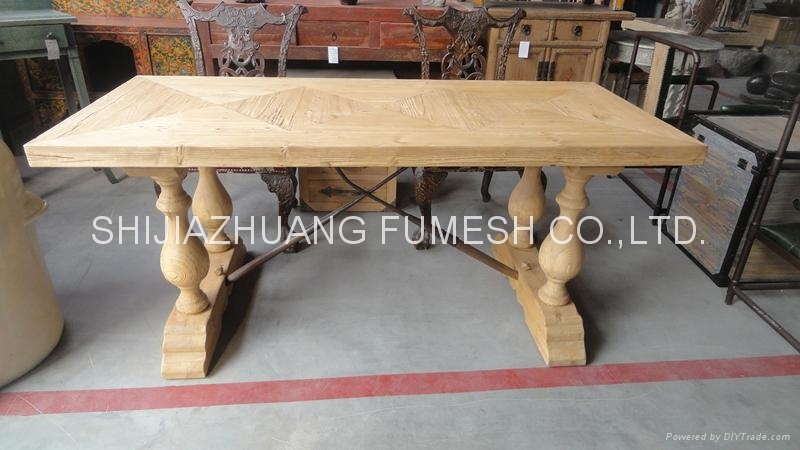 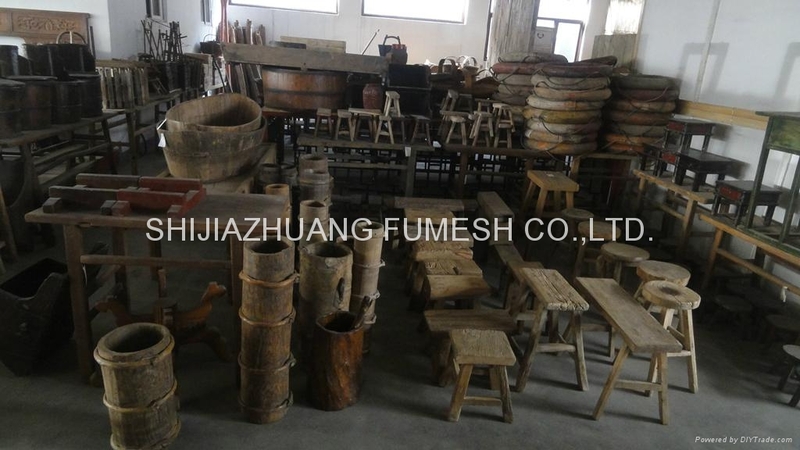 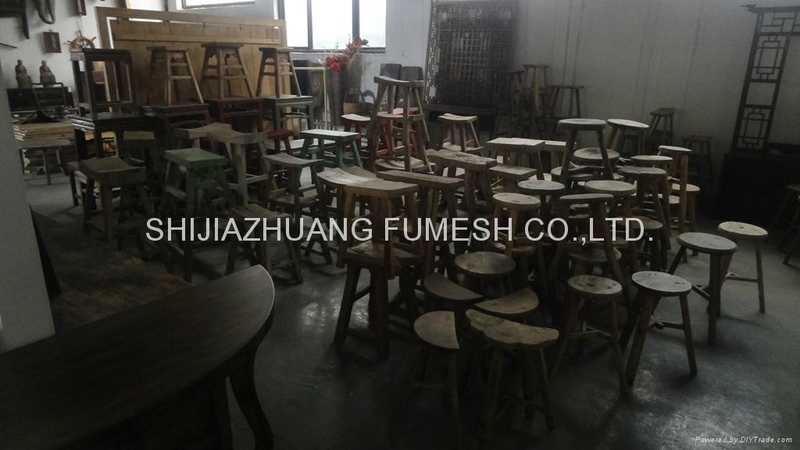 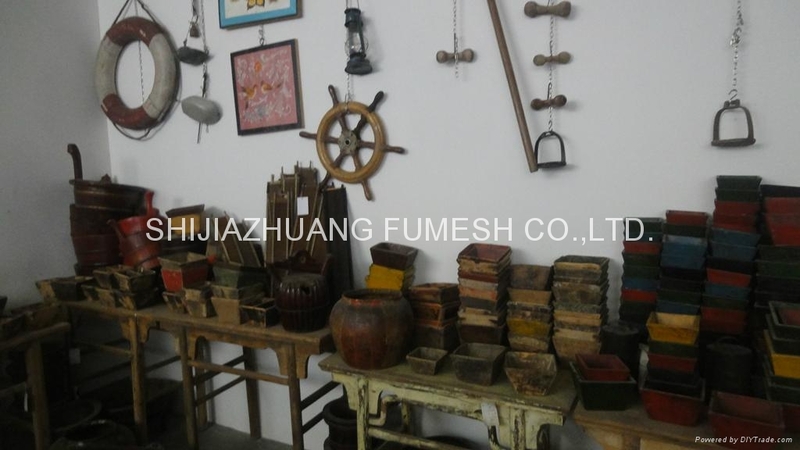 Antique wooden furniture - China - FUMESH ORNAMENT AND DECORATION CO.
We have thousands of antique wooden furnitures such as table, bench, book shelf, barrel, manger etc. 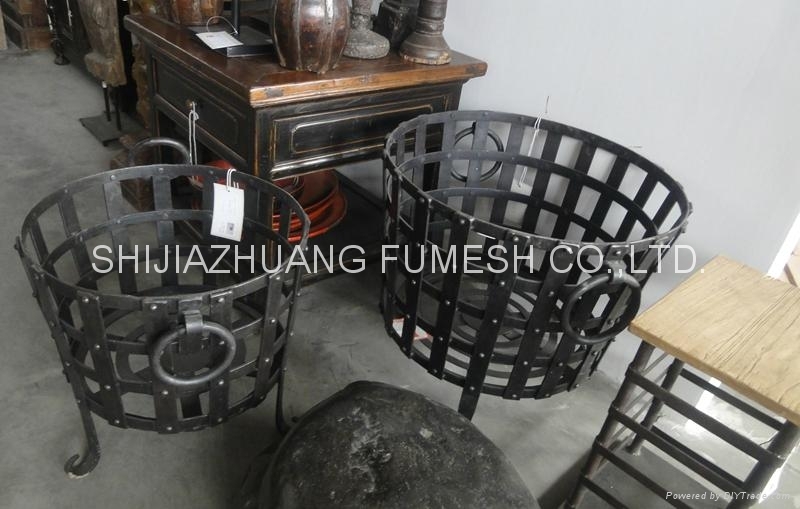 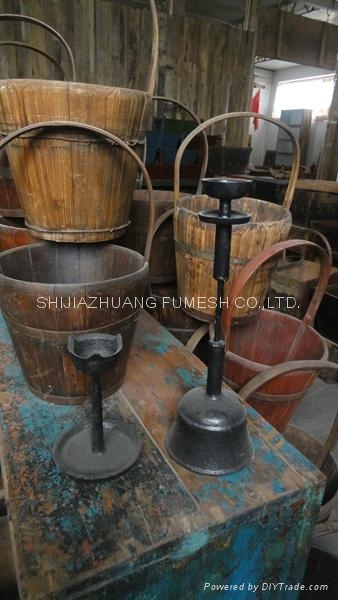 Some items designed with in wrought iron element and it make the product looks more morden. 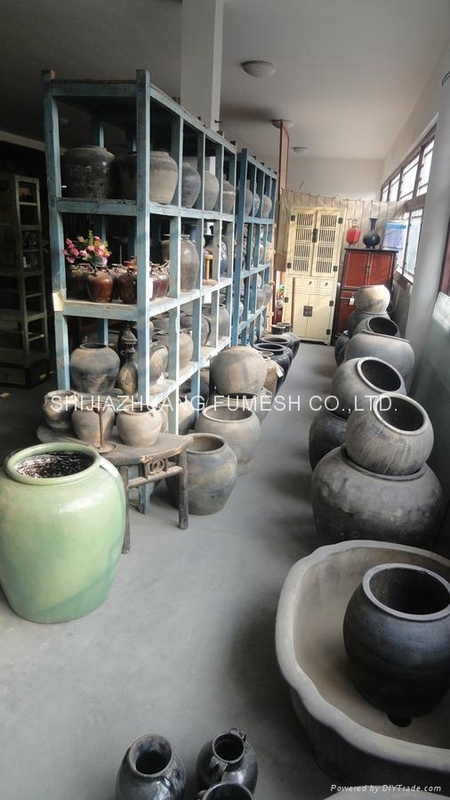 You are welcome to visit our warehouse and factory. 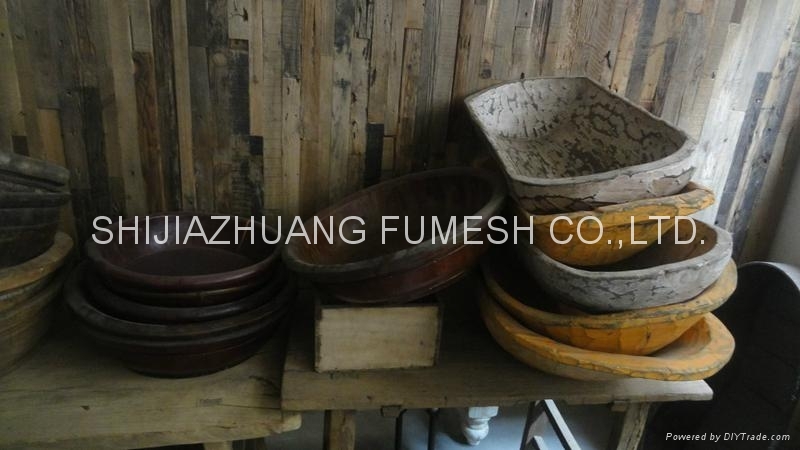 And we may also make according to your design and size.